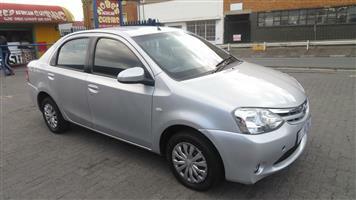 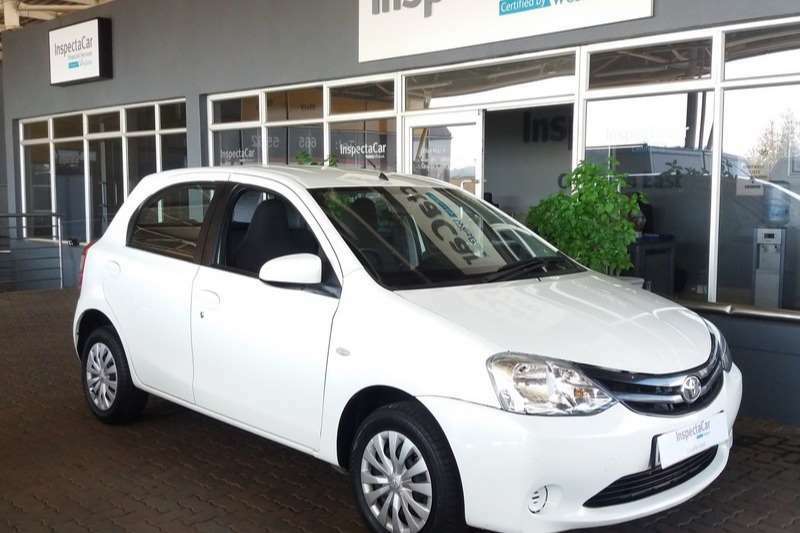 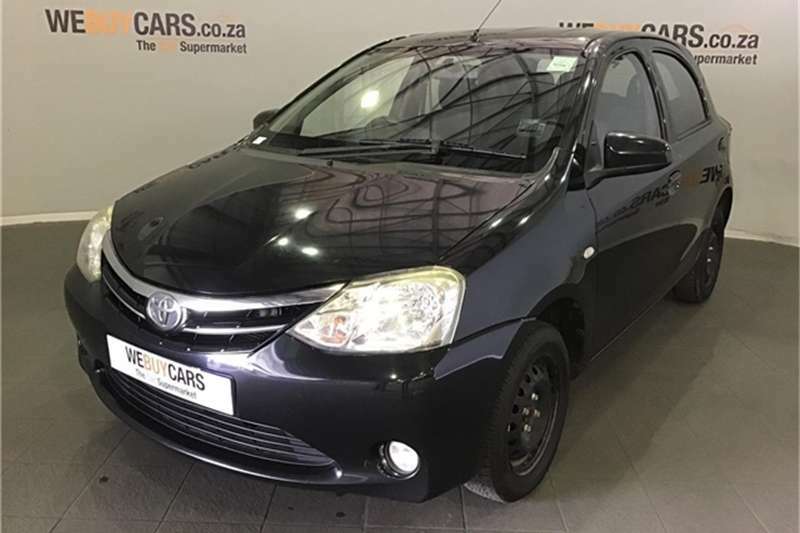 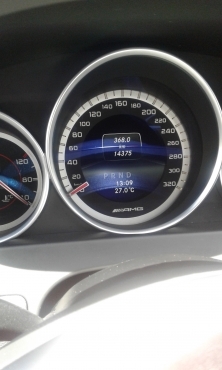 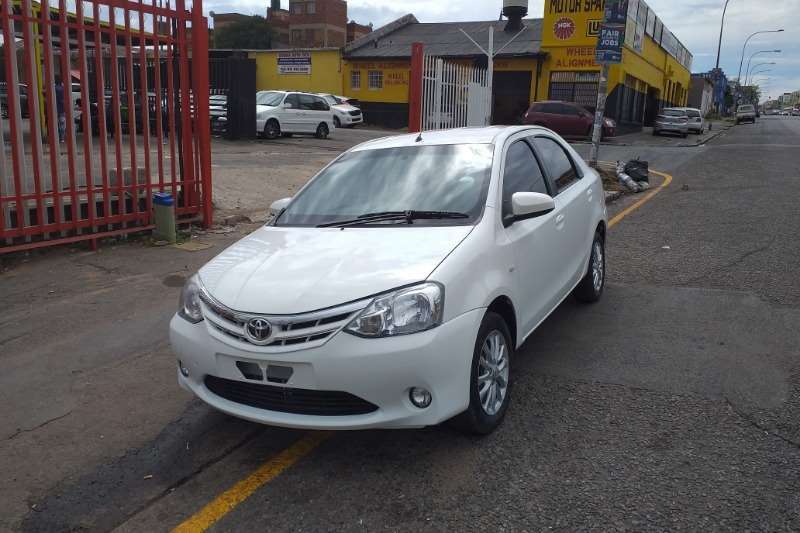 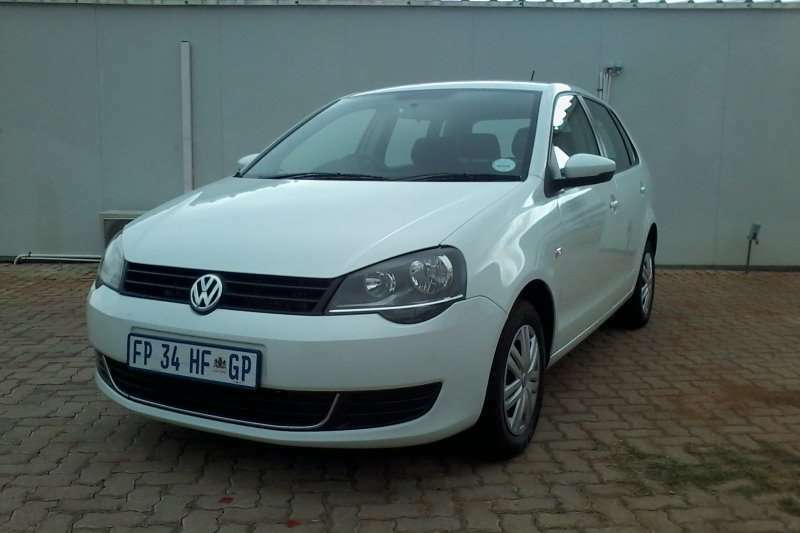 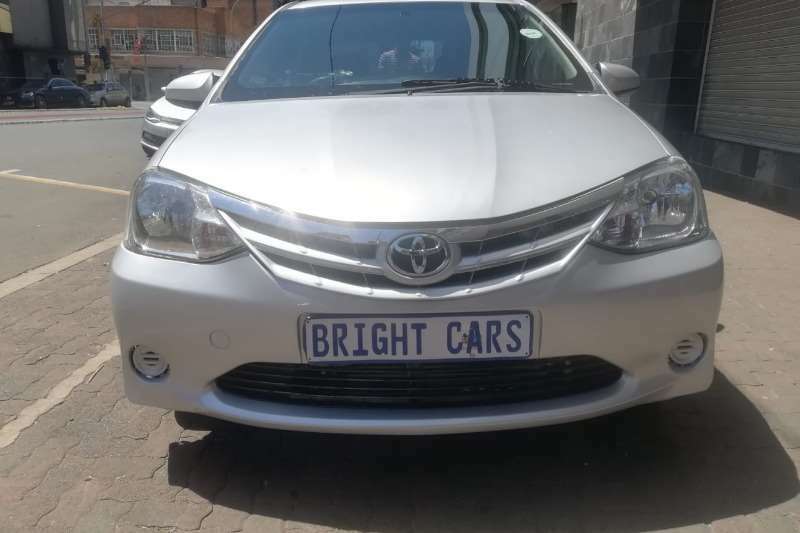 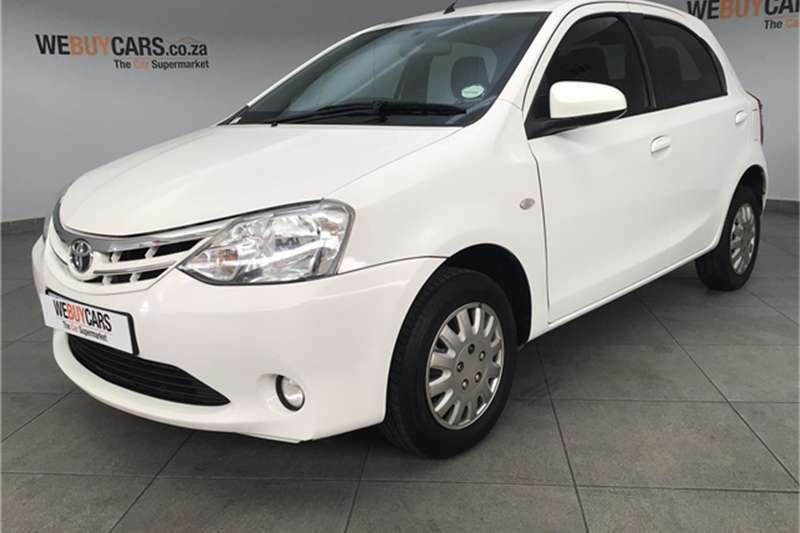 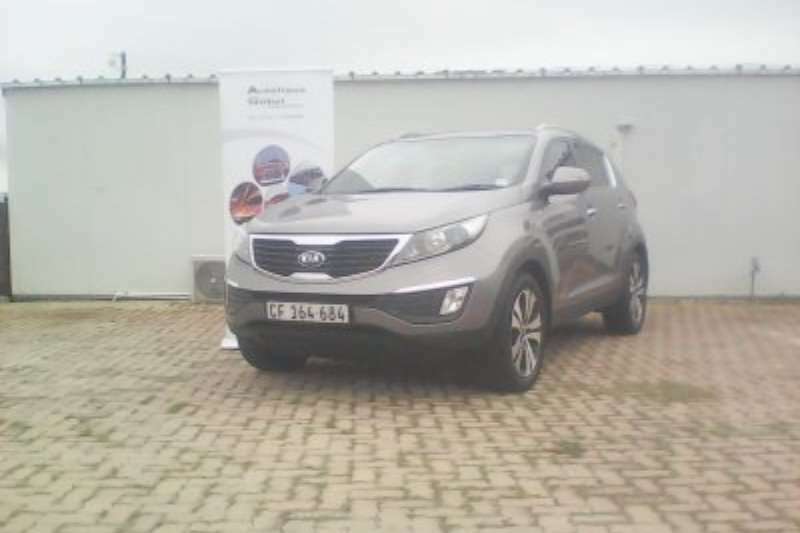 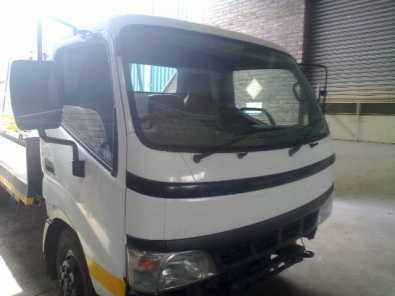 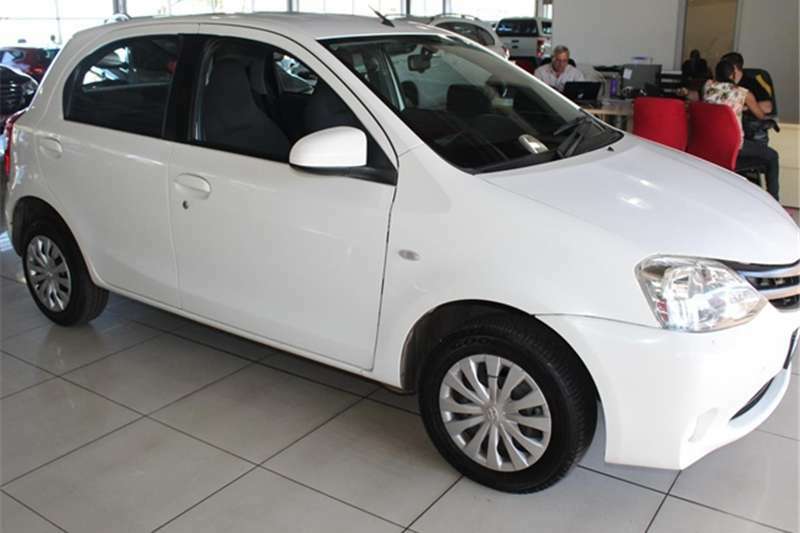 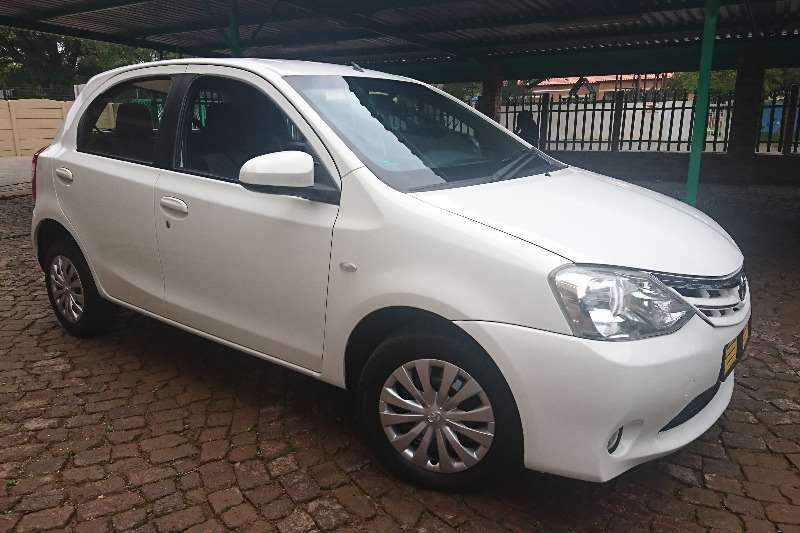 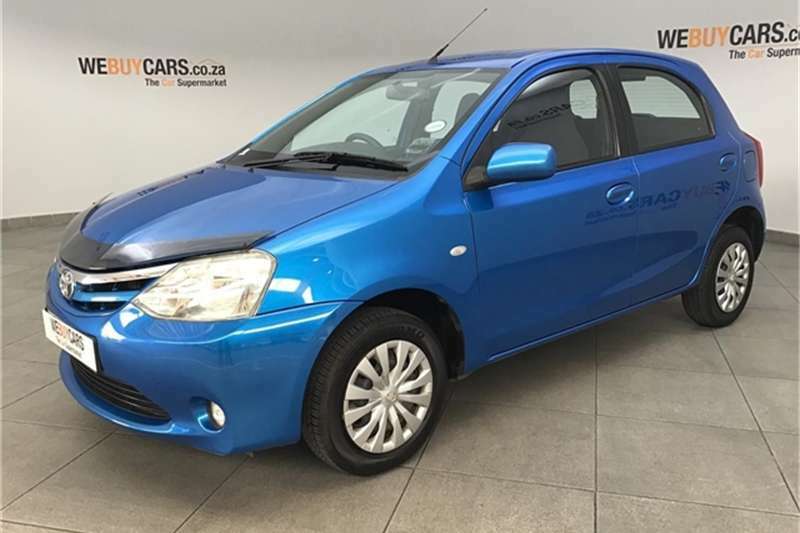 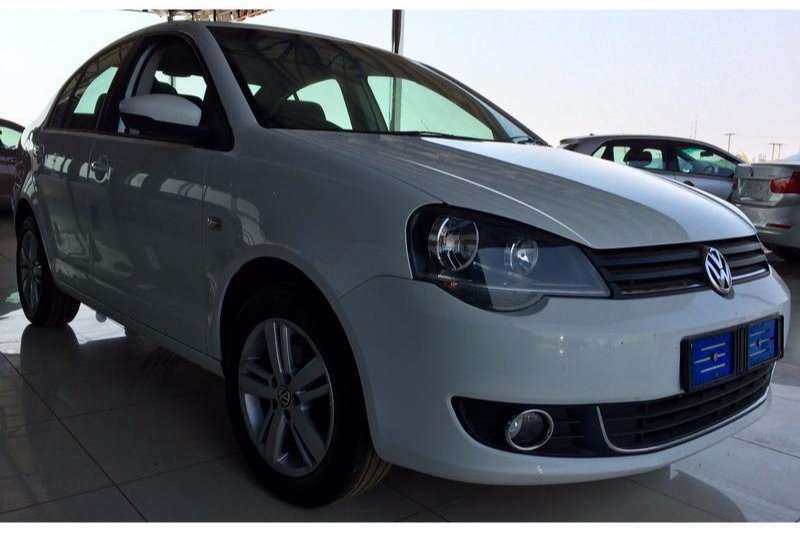 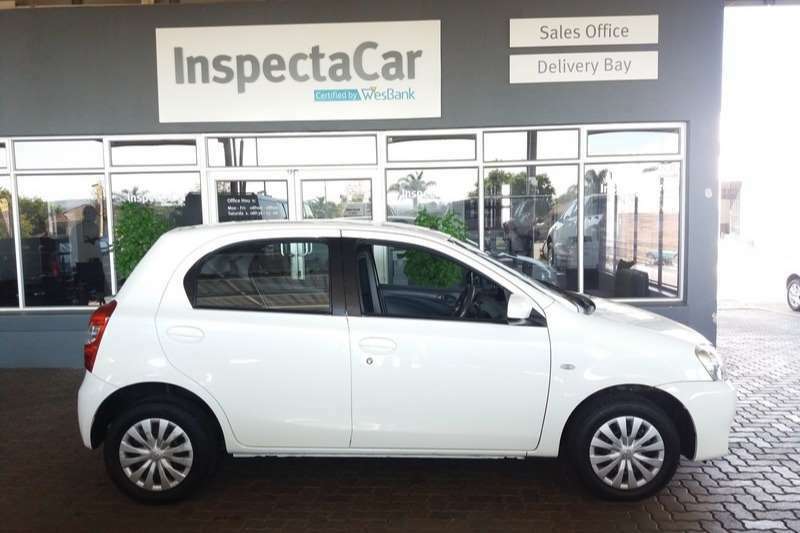 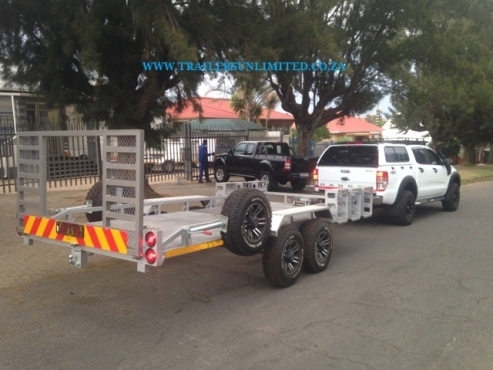 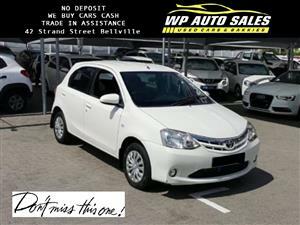 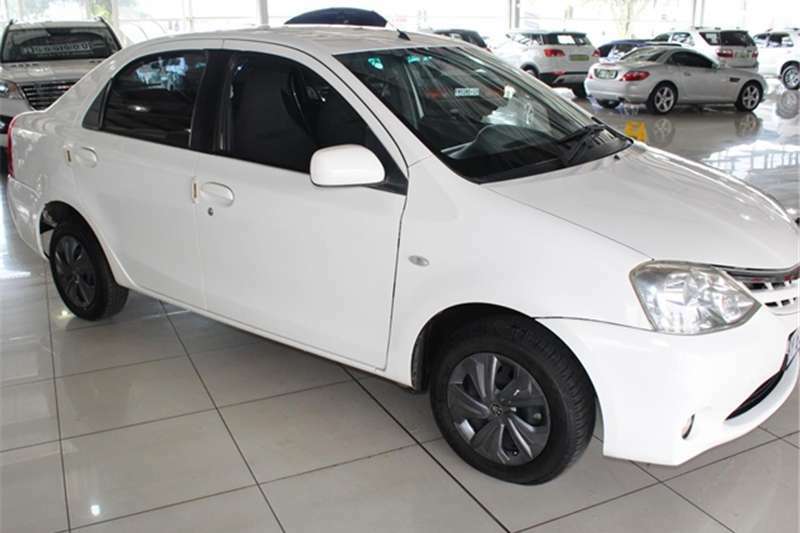 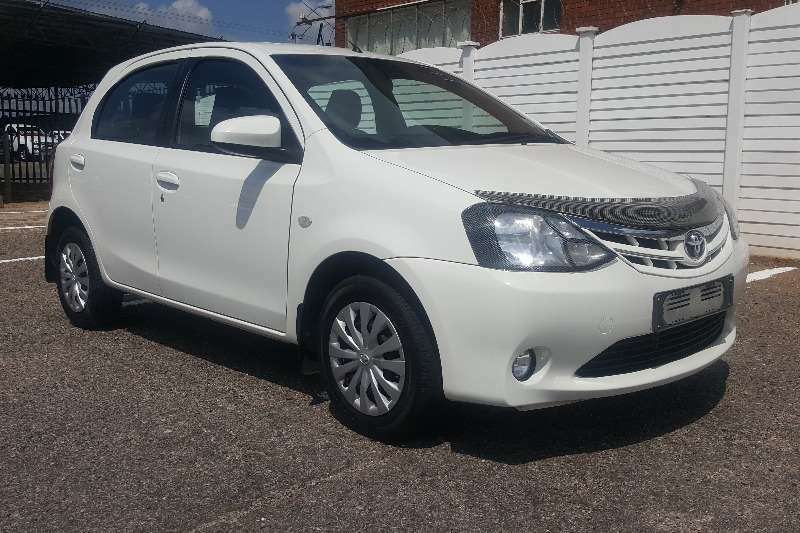 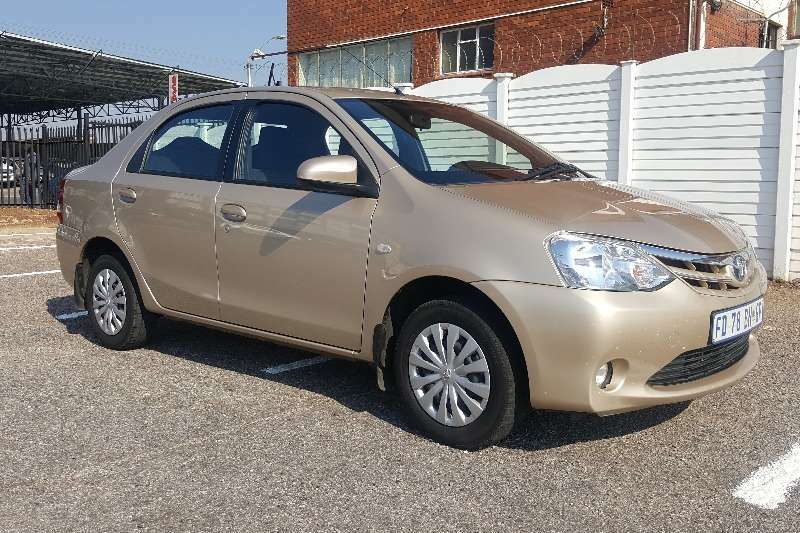 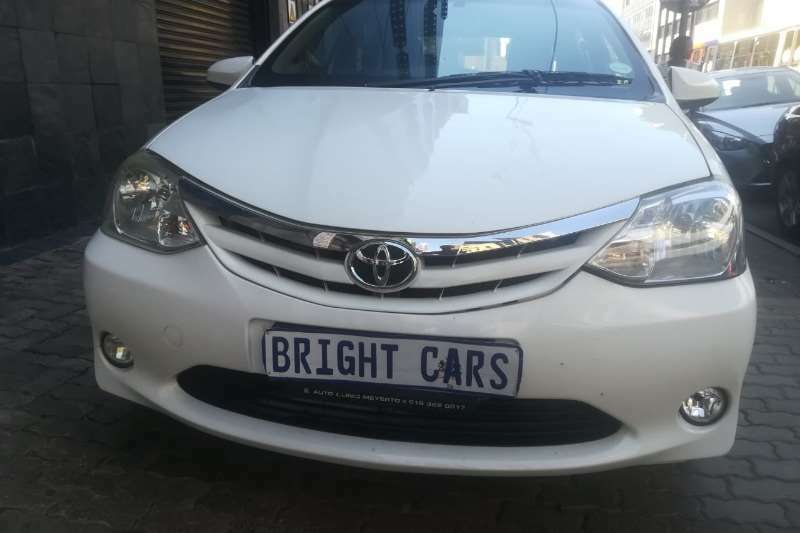 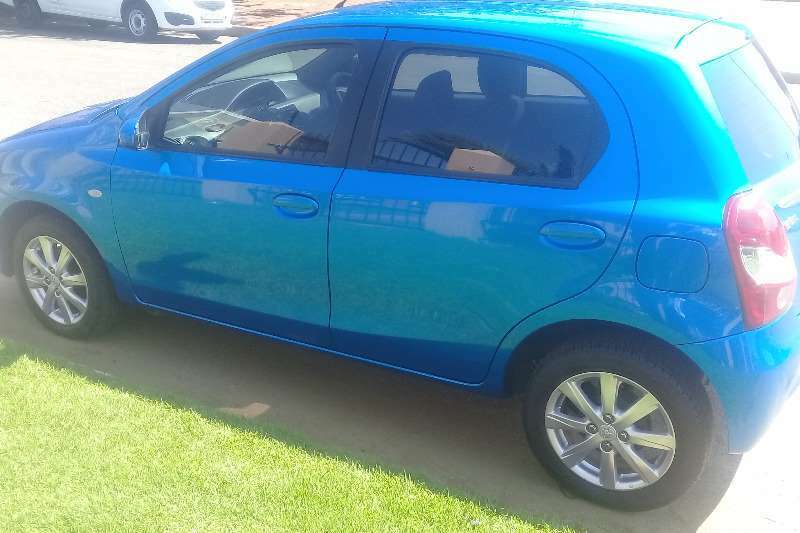 Radio/CD MP3,ABS,Power Steering,Electric Windows,Air Bags,Air Conditioning,Full Service History.Used Cars for sale, Bidvest McCarthy Toyota Lynnwood Gauteng (Tshwane/Pretoria). 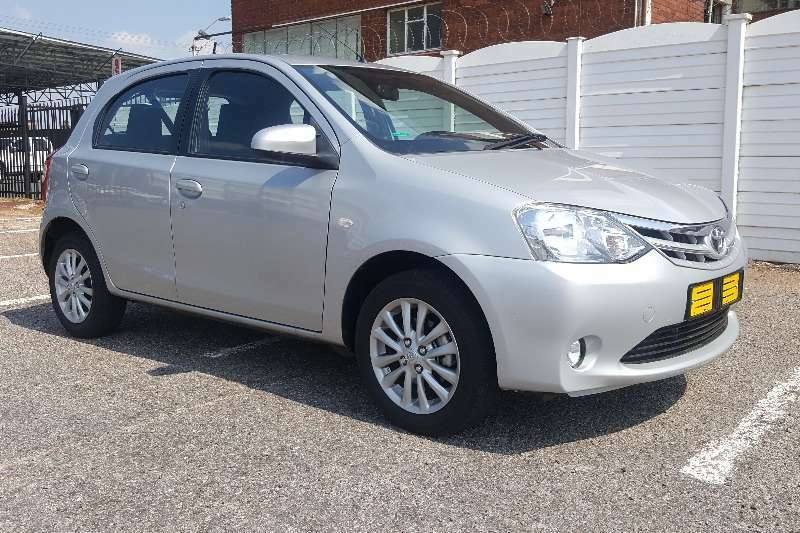 Radio/CD MP3,Immobiliser,Alloy Wheels,Electric mirrors,Power Steering,Electric Windows,Air Bags,Air Conditioning,Full Service History,Central Locking,Spare Keys. 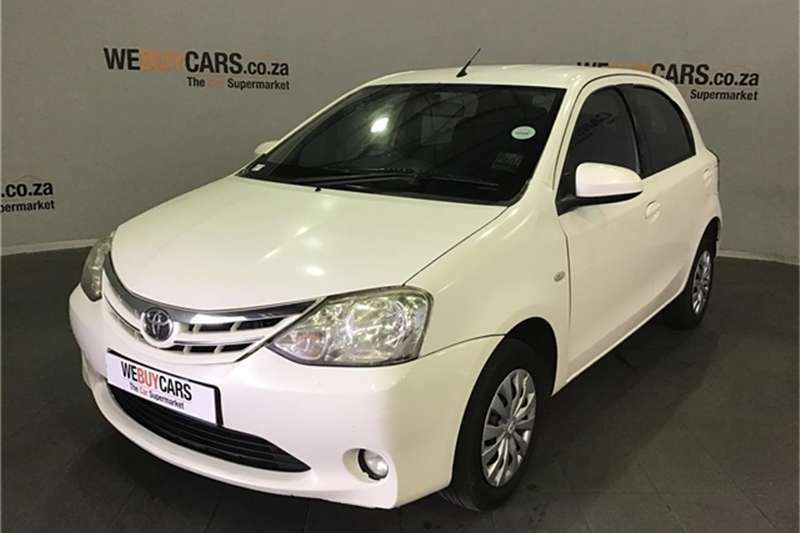 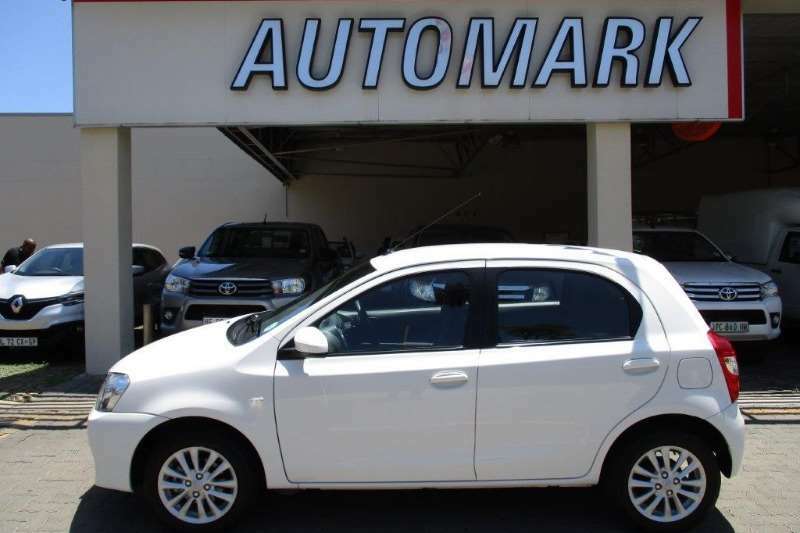 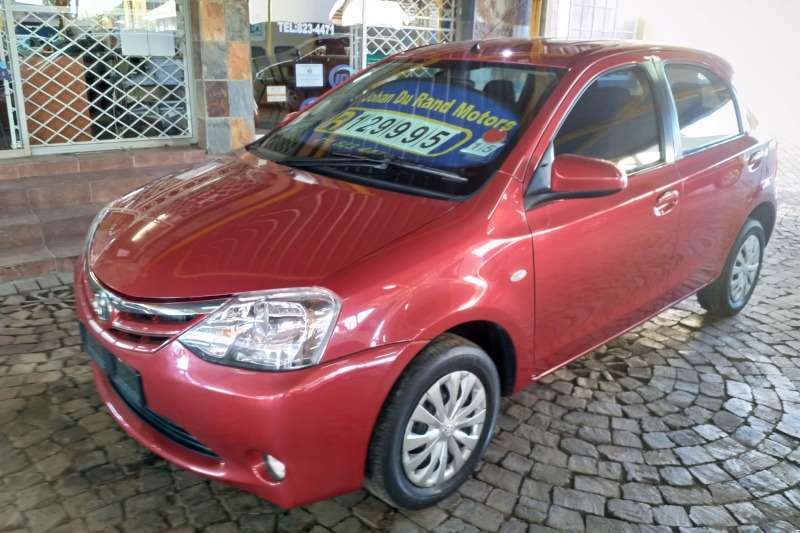 Radio/CD MP3,Alloy Wheels,Fog Lights,Power Steering,Electric Windows,Air Bags,Air Conditioning,Full Service History,Central Locking,Bluetooth,Aux,Spare Keys. 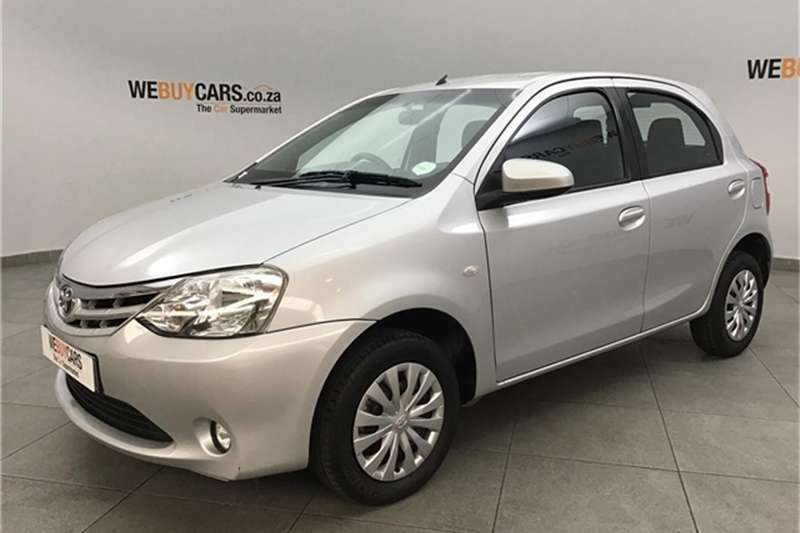 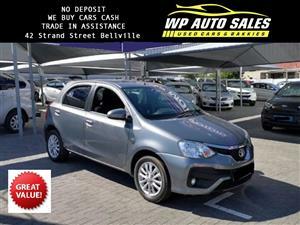 Get an email notification for any Results in Toyota Etios in South Africa when they become available.